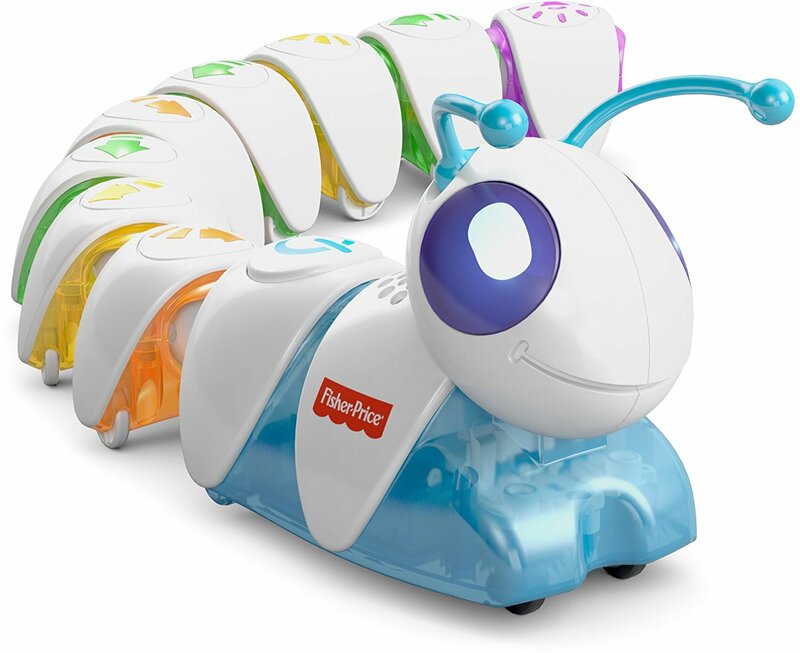 HURRY over to get this Fisher-Price Think and Learn Code-a-Pillar for ONLY $22.99 (Retail $49.99)! Code-a-pillar inspires little learners to be big thinkers by encouraging preschoolers to arrange (and rearrange) the easy-to-connect segments in endless combinations, sending Code-a-pillar on his path. This learning toy encourages experimentation while developing important skills like problem solving, planning and sequencing and critical thinking. There's no end to the combinations kids can make--mix up the segments and put them back together to send Code-a-pillar in a different direction every time.